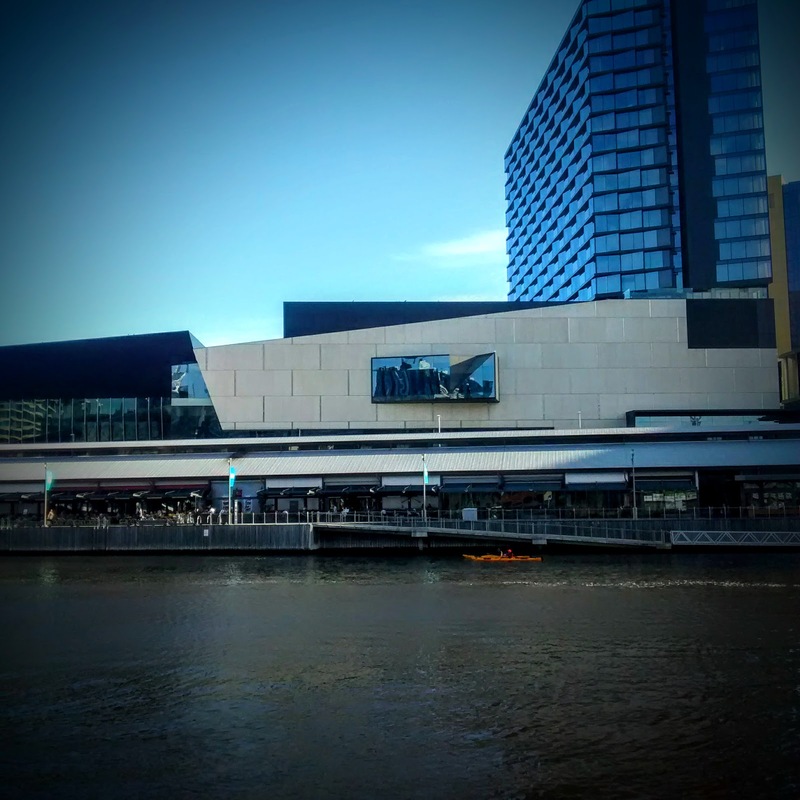 Plus 5 is situated in South Wharf facing the Yarra river. We visited for an early dinner on a sunny summer weekday evening. The crab sliders were small and nicely formed with a mix of crunchy veggies accompanying the meat. The Napoli pizza featured the eponymous tomato sauce, scarmorza, anchovies and capers on an authentic woodfired base. I went for the Sicilian pizza topped with mozzarella, eggplant, ricotta and spinach. It was a good combo nicely put together. We'd taken advantage of a dimmi deal for 50% off food, so with a soft drink, the bill came in at $30, which was great value. The service was swift and friendly which was perfect on an evening we had plans. It is certainly a good spot to enjoy a pizza outdoors while taking in the city across the yarra.